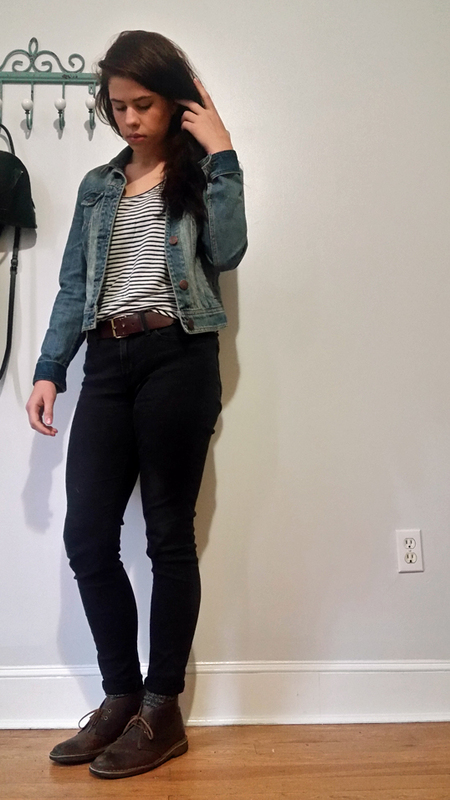 cosmik_debris is wearing: loft lou & grey, AEO, levis, clarks desert boots in beeswax. Posted by jetpunkjetbitch on October 22, 2015. Posted by scoutatticusfinch on October 24, 2015. Thanks! you should, I get a lot of mileage out of them. Posted by cosmik_debris on October 30, 2015.